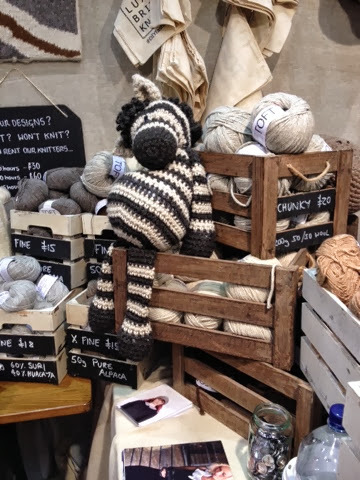 Just over a week ago, we popped along to the Knitting and Stitching show at Alexandra Palace. 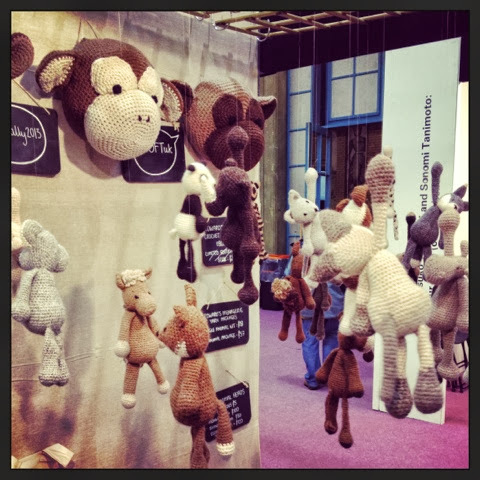 When we were there we visited TOFT UK's stand which is a great brand that sells alpaca wool to make all manner of things, our favourites were the new animal crochet patterns they have on offer. You can crochet all manner of animals, from Zebra's and Monkeys, to Bat's and Bears. They are sooooo cute and the wool is so soft, they would make great presents, whether as a kit or all made up for someone.